Carlo Gesualdo, beastly murderer and divine composer, is one of the most dazzling figures in music history. Based on his dramatic honor killing, the film tells the story of a musical revolution and the search for forgiveness. Musicians and criminals have more in common than one might initially suspect. Supported by the power of music, the film moves on the fine line between fascination and disgust. How to commit a capital crime and write divine music? What is the relationship between crime and music? Is there salvation through music? A 3B-Produktion GmbH production for WDR together with ARTE. 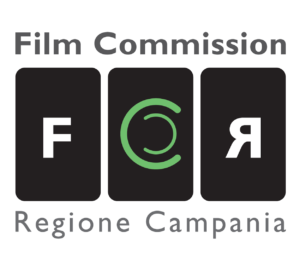 With the financial support of the Film Commission Regione Campania.